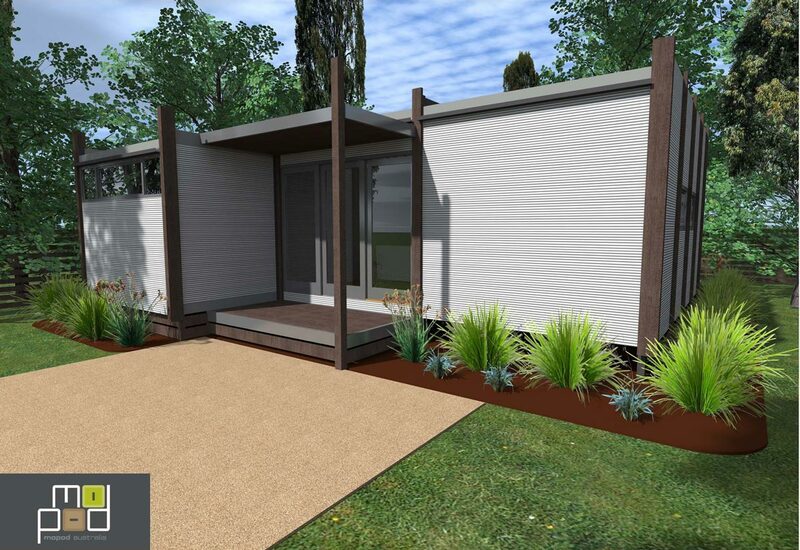 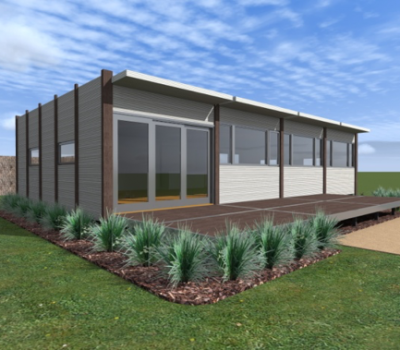 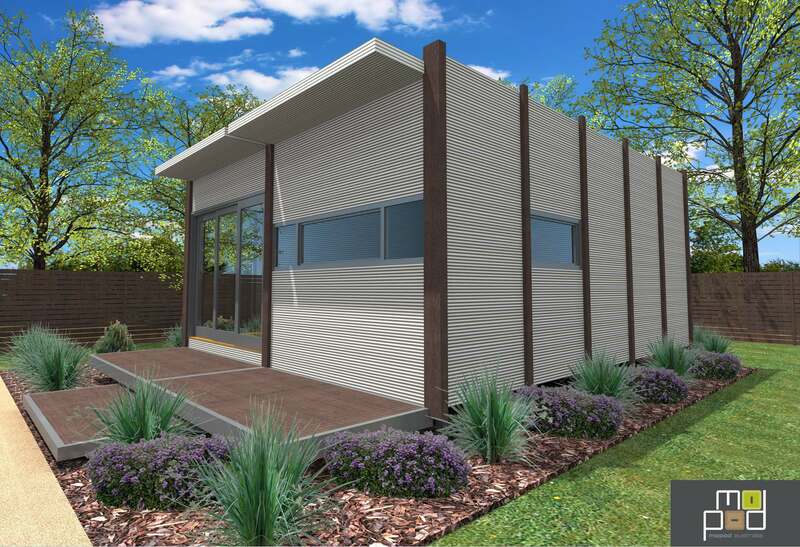 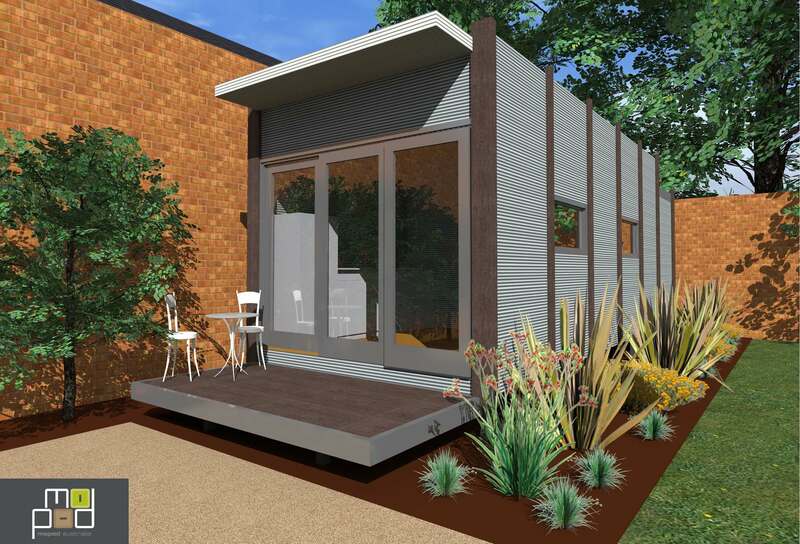 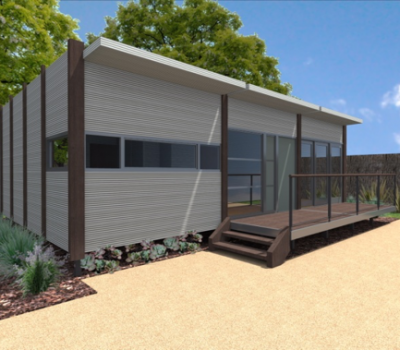 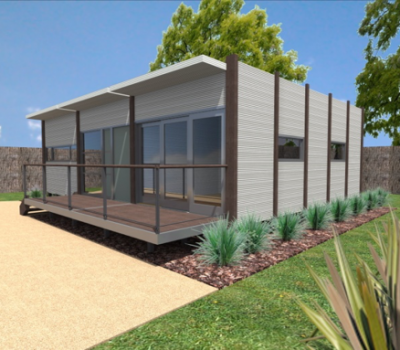 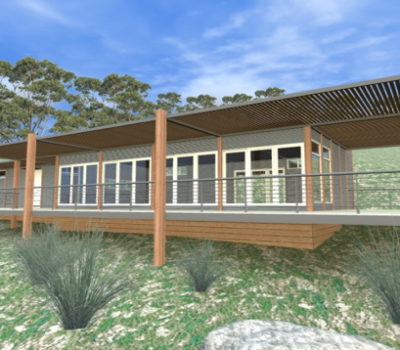 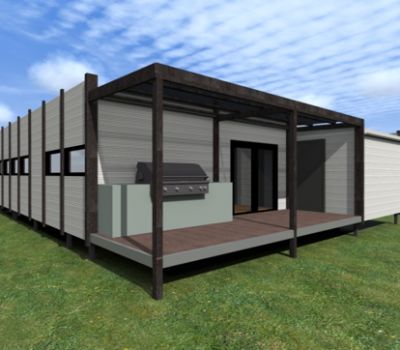 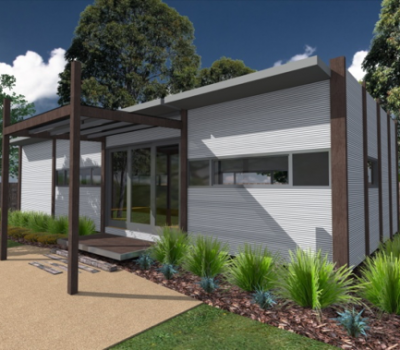 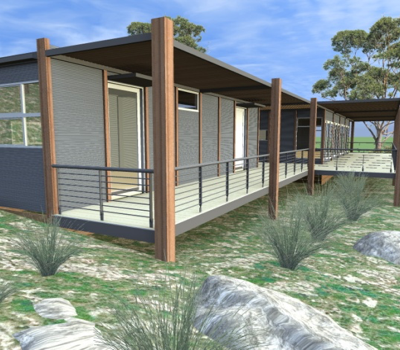 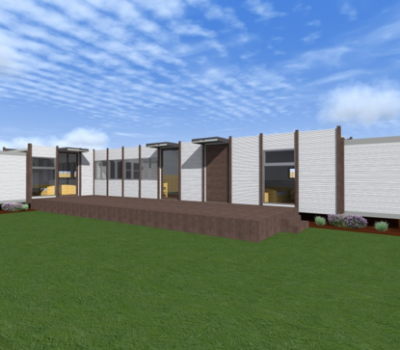 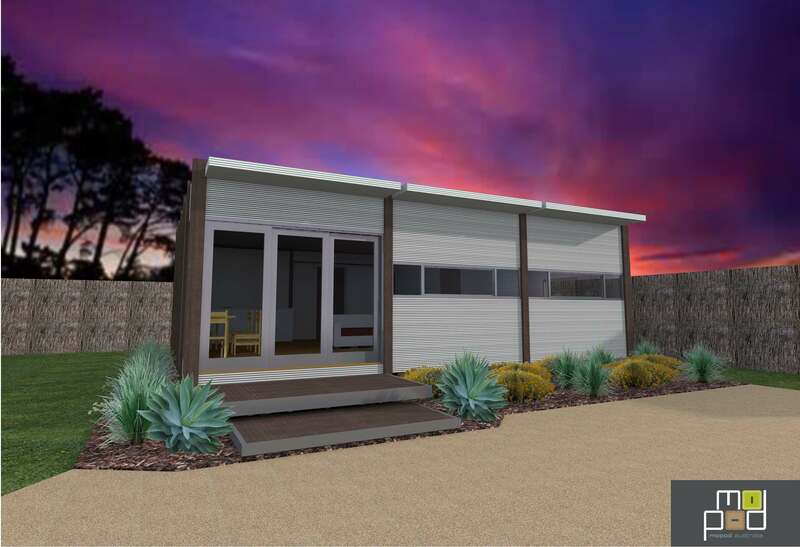 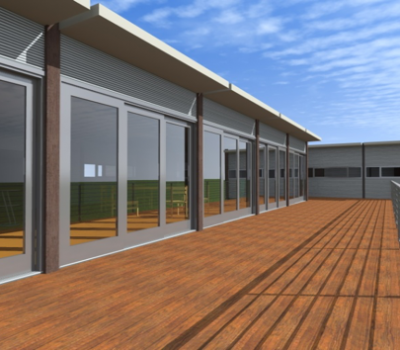 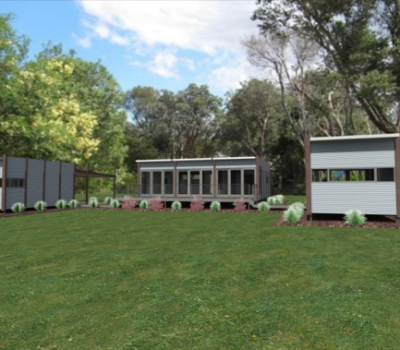 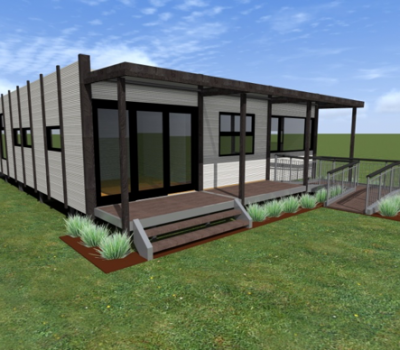 Mopod modular building design are suited for all types of uses from Class rooms, Multifunction Spaces, Offices, Early Learning Centres to Community Centres, Kiosks and Holiday Homes. 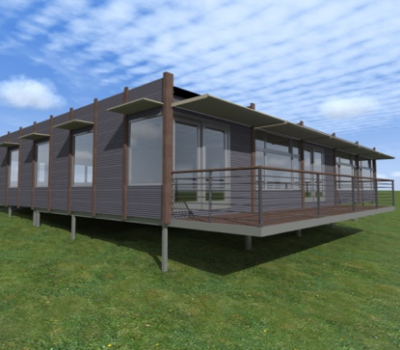 Our modules can be arranged end to end or side by side to suite customer’s specific needs and requirements. 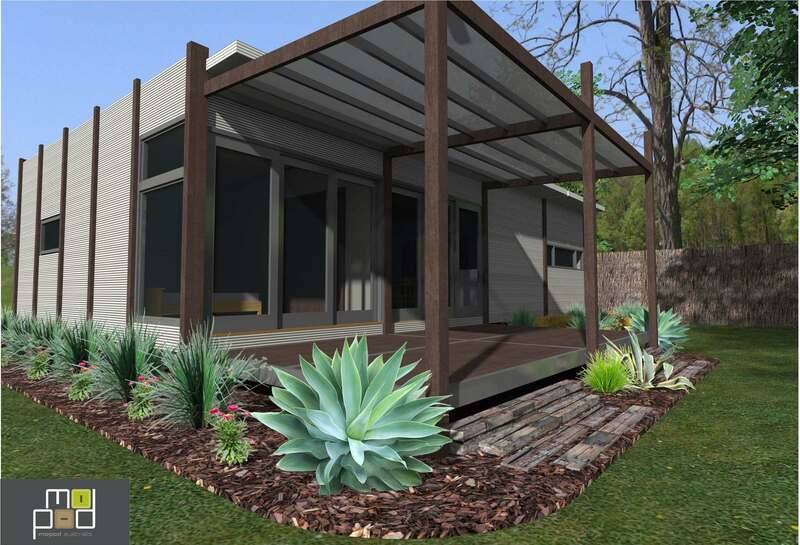 Each can be combined end to end and side by side. 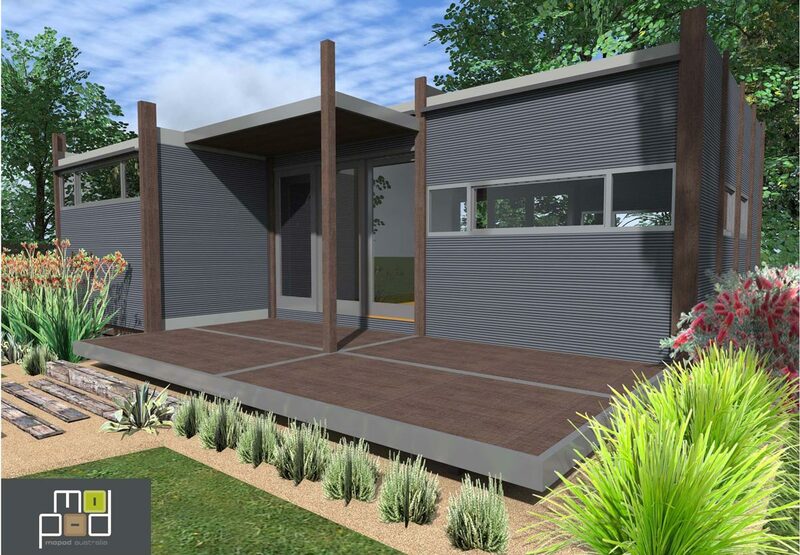 Bathrooms can be either built-in, or simply plug & play Modules.